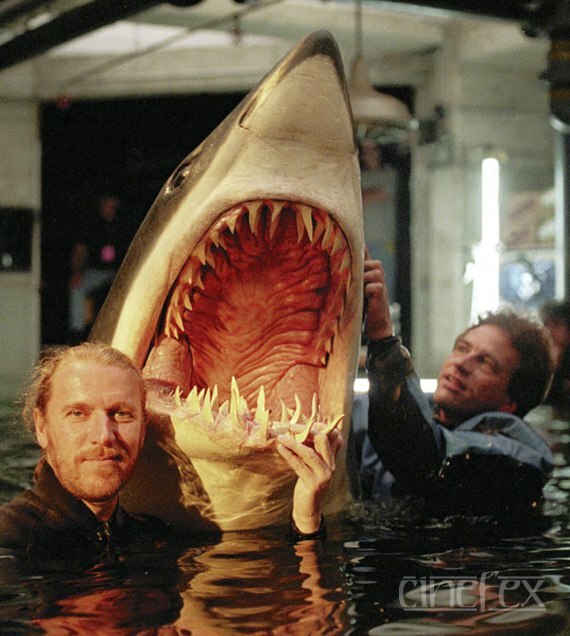 Check out how Hollywood VFX movies use Animatronics and Prosthetics. These are very specialized branches of sophisticated special effects. Animatronics is a great blending of creative and technical aspects. As the name suggests, it is combination of Animation and Electronics. 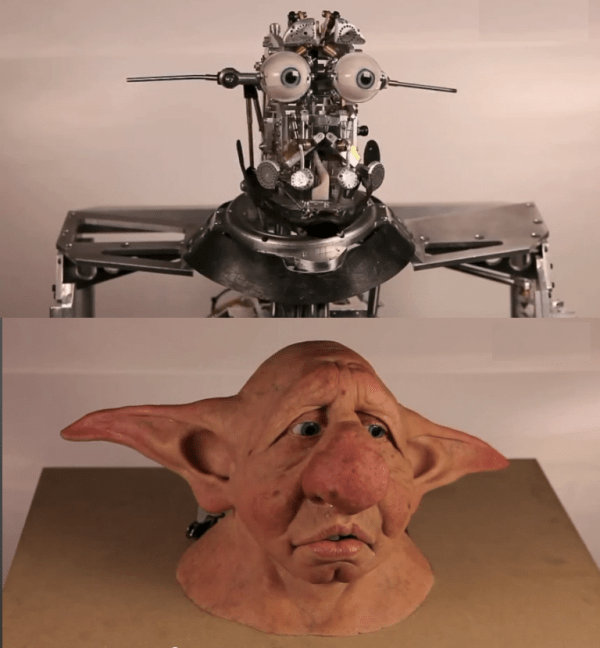 These are motorized puppets, full size sculptures. Animatronics is part of Robotics technologies. A huge surprise for all VFX people! 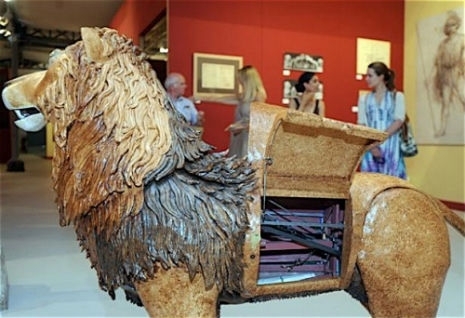 Leonardo da Vinci, top notch name in the list of greatest inventors, has built Automata Lion in the year 1515. This mechanical lion was presented to the King of France, Francois I. It moved towards the king in the hall. After some steps, it took halt. Breast got opened with full of lilies and flowers. This is considered as one of the earliest Animatronics of history. The original Automata Lion is lost. But, based on the mechanical drawings, it got reconstructed at Château du Clos Lucé and Parc, France. 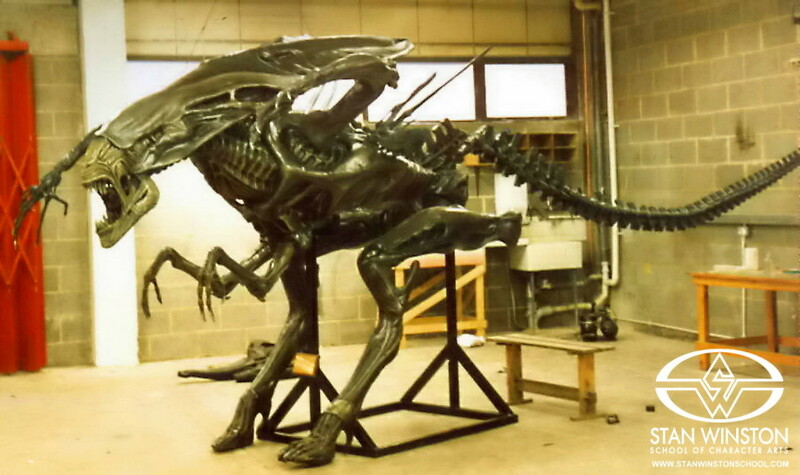 Jurassic Park, E.T., Jaws, Alien and Godzilla are some of the best classical examples of Animatronics and Prosthetics both. The creatures were created in full scale with heavy texture details. They were operated by hydraulic system for their complete body movements. The operations can be handled by either human (remote control, joystick) or computer. It gives great control to the director. He/she don’t need to wait for the post production output. It also replaces using the live animals in risky action sequences. In Baahubali, Animatronics was used for close up shots of horse and elephant. From approved sketching / concept art, real life sculptor is made. It is made full size for convincing cinematography. Exact stretching of body movements are decided in this stage only. 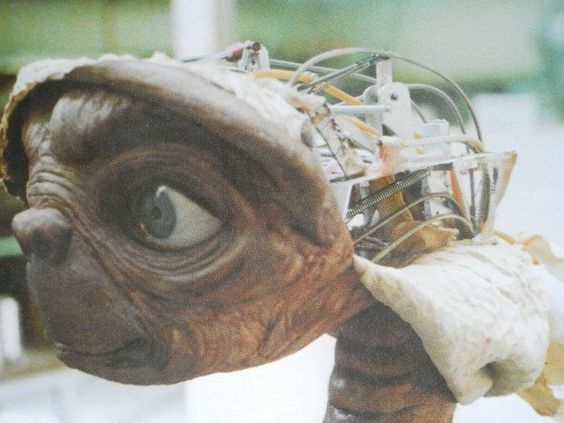 To create the character skin, various molds and casts are created in pieces. These are embedded on the sculpt with the help of industry standard joints to make it durable and smooth movements. Painting is used to cover various joints and to provide realistic look and feel. Fabric costumes are used, if required. Finally, the programming is done. The microprocessor is programmed with complete details. The puppeteers do all necessary movement testing. Without very sophisticated and complex machine rig, the character cannot do possible all real life movement. 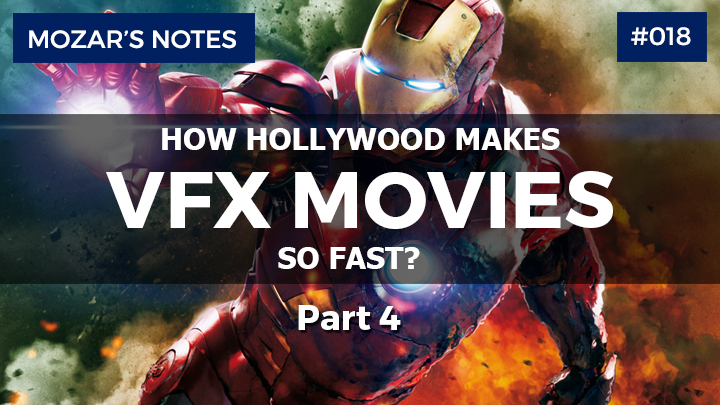 In such situations, the only options are to use motion capture or a full CG character for Hollywood VFX movies. If the Animatronics can’t give extreme animation or required facial expression, then it is gone for the manual 3D animation. 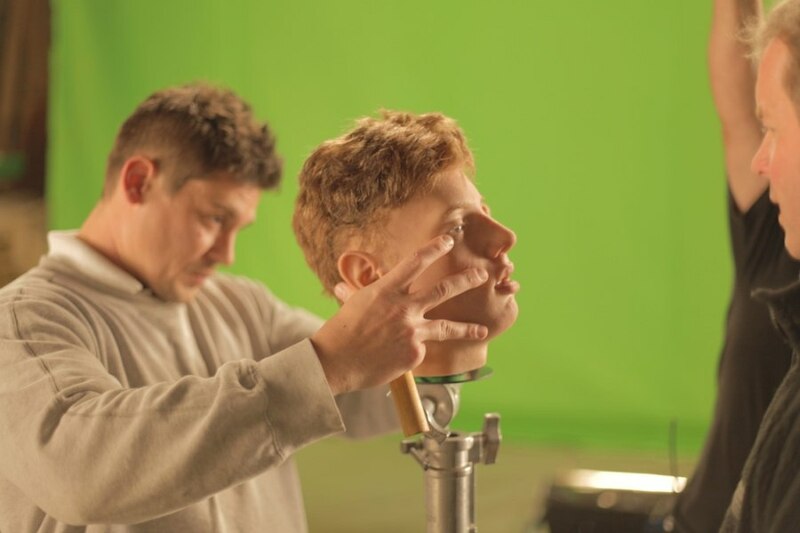 Apart from use of Animatronics in VFX movies; it is hugely used in theme parks, medical artificial body parts, surveillance and attraction activities. Prosthetic is facial or full body make up. It is also called special effects makeup. It is used to create high quality artificial skin. Proper prosthetic gives real life texture and light bounce of various skin deformations like wrinkle, stretching, squeezing, scars and others. Fiberglass, latex, silicon, nylon, gelatin are common materials to create prosthetics lifecast or commonly known as FX prosthesis. The creation process is same as Animatroncs, deducting the drawing and mechanical rig part. If prosthetics is to be used in combination with Animatronics, various pieces of prosthetics are properly glue on the structure of machine rig. Pieces are overlapped in such manner that it is possible to reopen and edit the rig as per requirement. If prosthetics is to be used on an actor, various pieces of face and body parts are glued on him/her. It is called facial prosthetic. What you see in Mission Impossible series and Charlie’s Angels is the one piece wearable and removable face mask, which is compositing output of prosthetics and CGI. 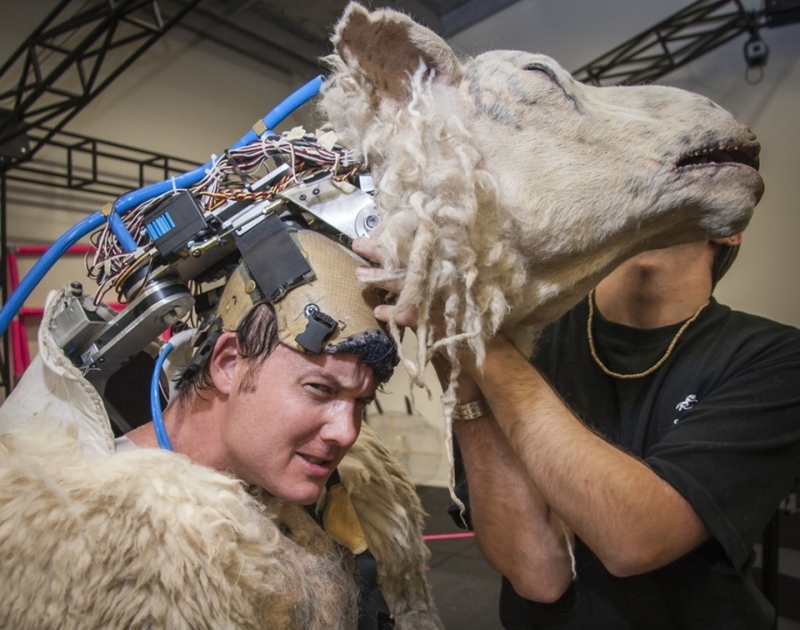 Combination of Animatronics and Prosthetics provides high quality and cost effective solution for movies of human deformation, dinosaurs, alien, monsters, zombies and other kind of creatures. They are refined and polished with every new project. These both are the early age techniques, before the digital VFX softwares.